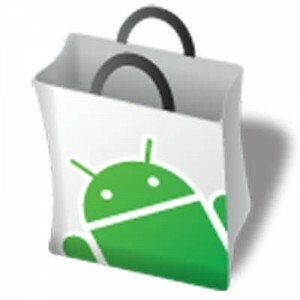 Has Google Begun Cleaning the Android Market? Do You Care if They Are? We mentioned in an article last week that an Android developer going by the name of For-side.com Co. Ltd had over 4,000 applications pulled from the Market. It’s still unknown whether they decided to do this themselves or if perhaps Google was behind the sudden yank. Today we’re learning that another developer, sowallpaper.com has had roughly 1,500 apps pulled from the Market. In addition, another outfit called StoneJordan has also found themselves on the outside of the Market, looking in. So, is this coincidence? What developer would willingly pull all of their “apps” at once? Three developers in a matter of a few weeks with over 6,000 tittles between them doesn’t sound like chance to us. Do you care if Google steps in and cleans up the Android Market? Are we talking about a slippery slope to Draconian Apple-esque tactics or does it help to have them yank crapplications? Have a better idea? Leave a comment below!